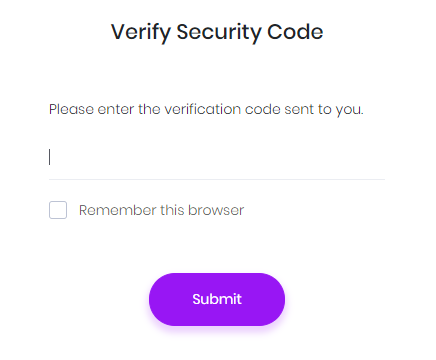 Note: In a multi-tenant application, two factor authentication is available to tenants only if it's enabled in the host settings. 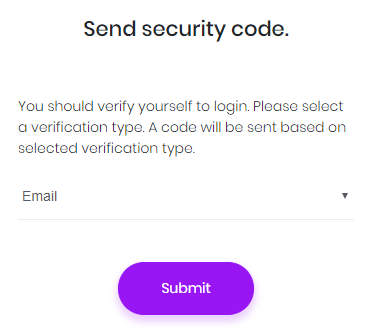 Also, email verification and SMS verification settings are only available in the host side. This is by design. This is available if user has a confirmed email address. Since email sending is disabled in debug mode, you can see the code in logs. In release mode, email will be sent (You can change this and make emailing available in also debug. See sending emails section). This is available if user has a confirmed phone number. SMS sending is not implemented actually (because it requires an integration to an SMS vendor). Current implementation just writes security code to logs. You should complete SmsSender class in the solution to make it usable. Otherwise, disable SMS verification in the settings. You also need to configure AccountSid, AuthToken and SenderNumber in appsetting.json file.